The Firefox and Chrome web browsers have changed the way they handle unsecure content on secure websites. Click on the link below for information on how to 'acknowledge' this content and allow it to be displayed. 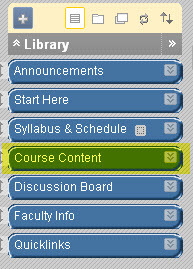 The streaming video collections have a feature that allows professors to embed videos into their online classes through Blackboard. 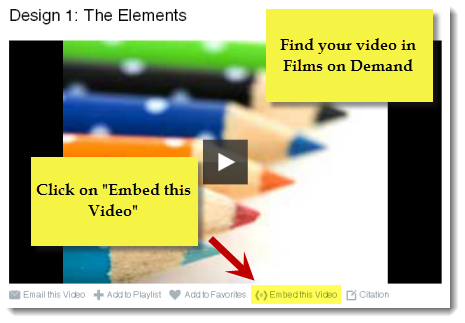 This section demonstrates how to embed a video in Blackboard step by step. 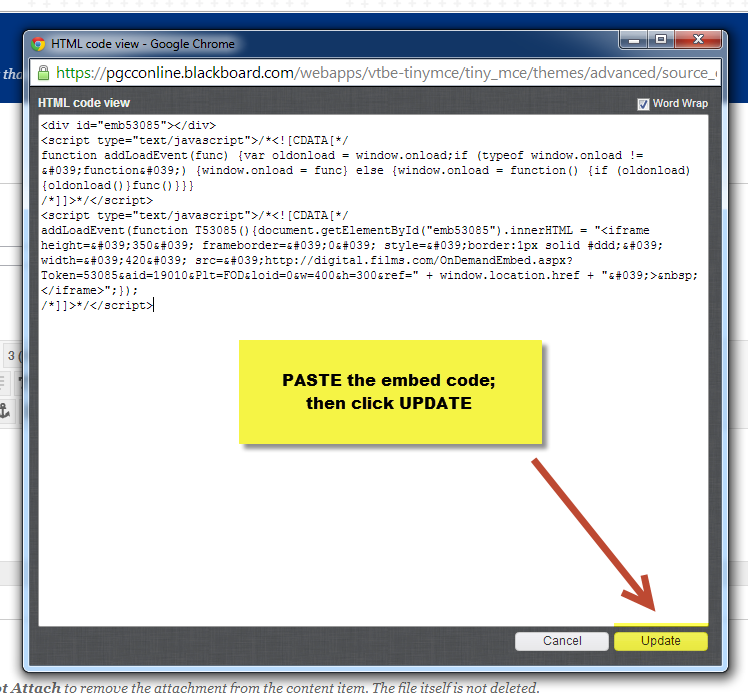 This section demonstrates how to embed a video in Blackboard step by step. 6. 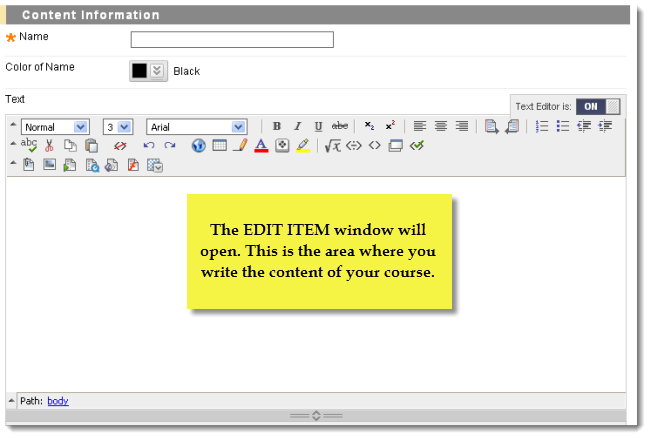 The EDIT ITEM window will open - this is the area where you write the content of the course. 8. In Films on Demand, click on the EMBED THIS VIDEO link located underneath the video window. 9. 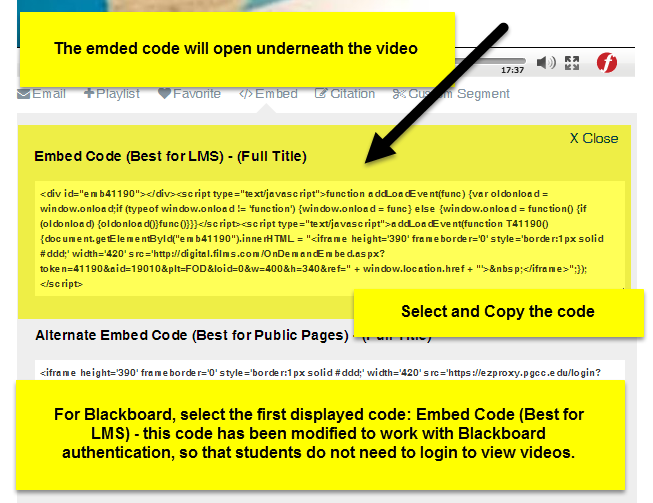 The EMBED CODE will open underneath the video. 13. 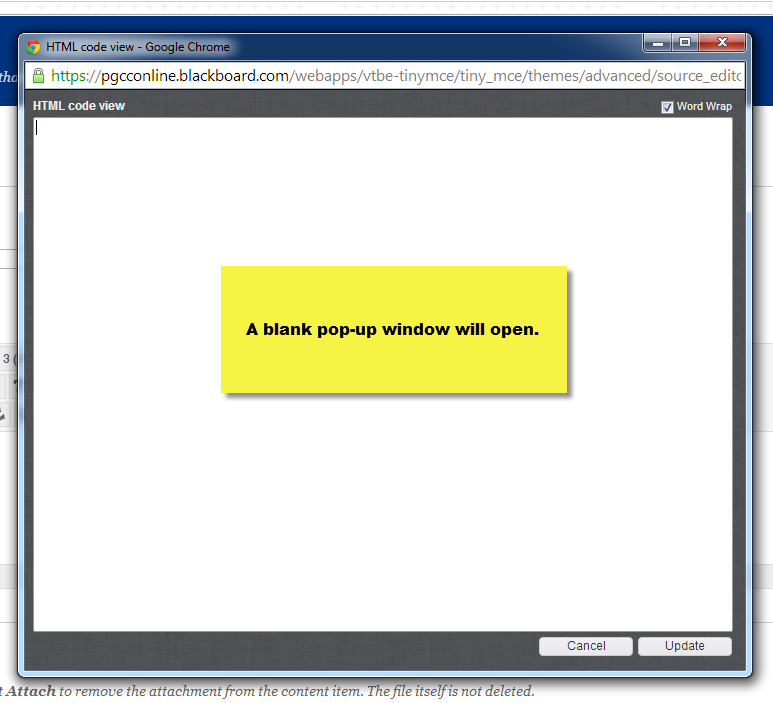 A pop-up window will open titled HTML Code View. 14. Right click on the blank area and choose PASTE (or use the CTRL + V keyboard shortcut). Then click on UPDATE. 16. 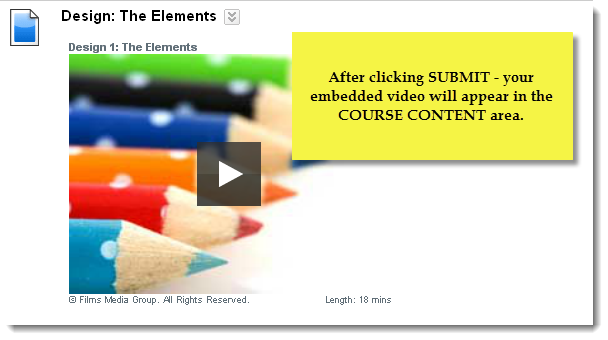 You have successfully embedded a video from Films on Demand to your Blackboard course. 8. In VAST Academic Video, click on the EMBED / LINK link located underneath the video window. 9. 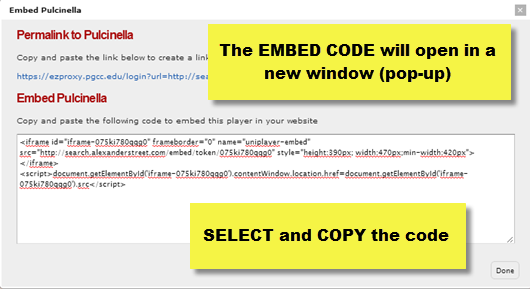 The EMBED CODE will open in a new window (pop-up). 16. 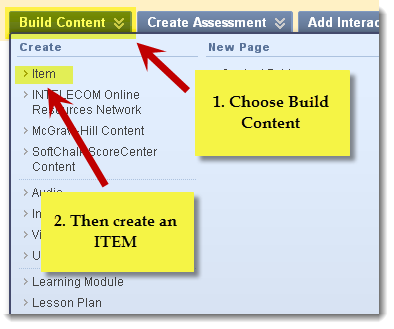 You have successfully embedded a video from VAST Academic Video to your Blackboard course. Off-campus viewing of videos requires login. Students must enter their OWL Link username and password. Copying and pasting direct URLs from the address bar of the browser will result in login errors. 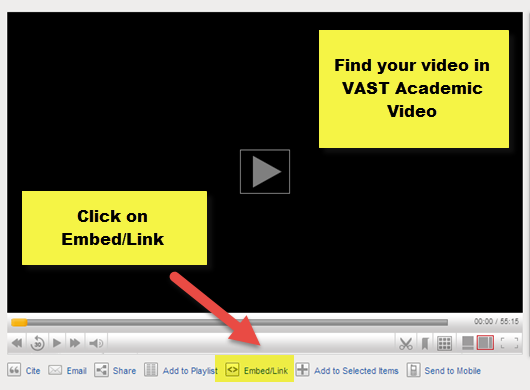 VAST Academic Video: copy and paste the URL in the Embed/Link (click Embed/Link underneath the video, a pop-up window will open, copy the permalink). It takes a few seconds for the video to show after you embed it (this depends on the speed of your Internet connection). If after a few minutes, you still do not get a video, try the process again. If your video DOES NOT show, it might be blocked by your browser. The Firefox and Chrome web browsers have changed the way they handle unsecure content on secure websites. The following link has information on how to 'acknowledge' this content and allow it to be displayed: Browser Security Workaround. In most cases, the embedded video will be the full video, and not segments.